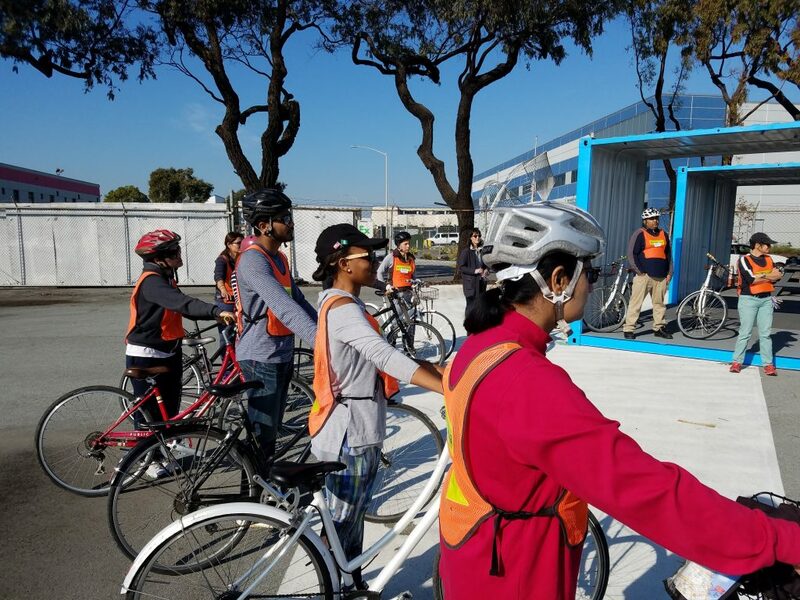 YBike, the San Francisco Bicycle Coalition, and NOW Hunters Point are teaming up to offer a special Family Learn to Ride Workshop. All ages are welcome! Adults who would like to participate in the Learn to Ride Class should register here. Youth Learn to Ride is on a drop-in basis — no need to register. 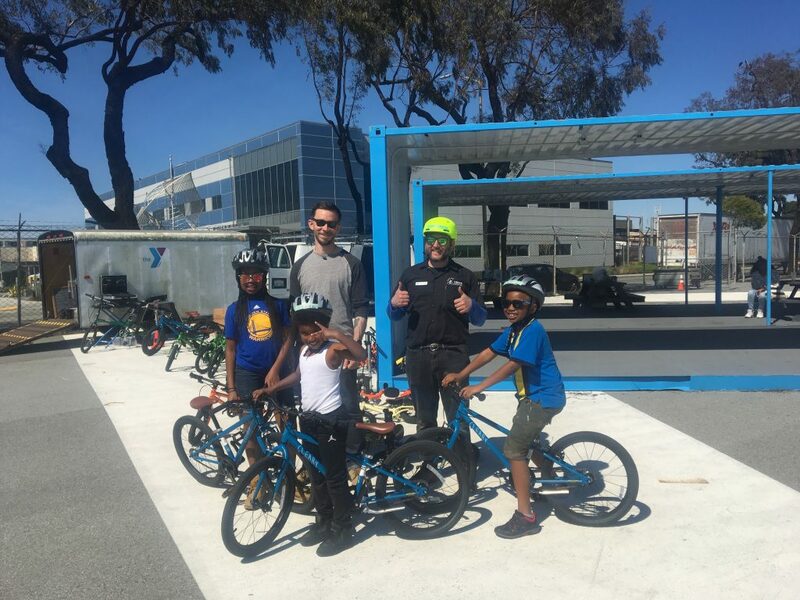 YBike can provide helmets to any participant who needs one (while supplies last) and will have youth-sized bikes available to use. Please feel free to bring your own, too! *Note: All youth must be accompanied by an adult.